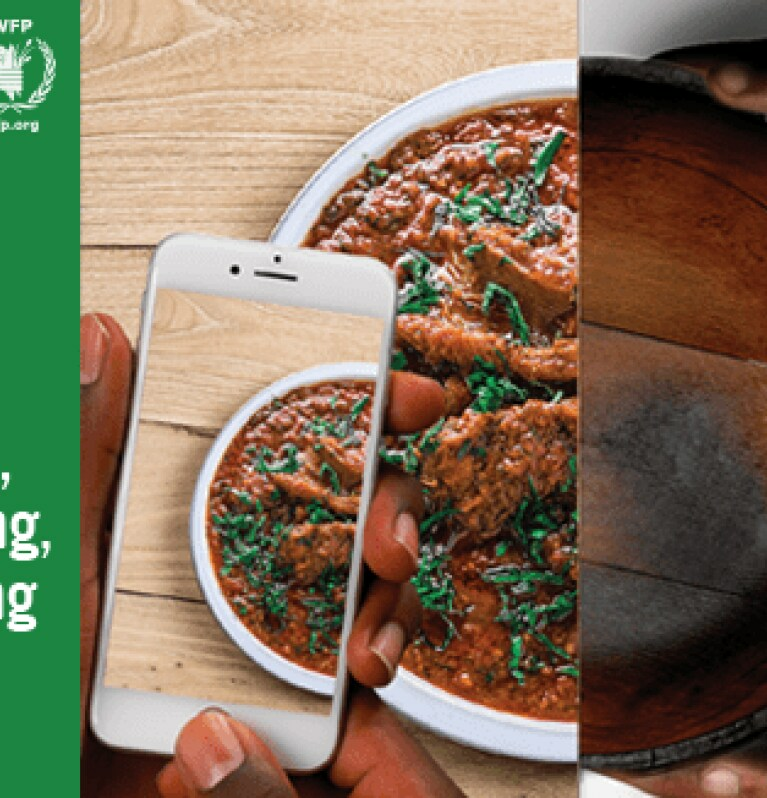 Did you know that each day, 3.5 million photos of food are posted, liked and shared around the world? That’s an online food conversation totaling 1.2 billion posts in the space of a year. Did you know that each day, 3.5 million photos of food are posted, liked and shared around the world? That’s an online food conversation totaling 1.2 billion posts in the space of a year. But we are sharing food so that it can be admired, not eaten.